Thanks for taking The Ballet Barre’s survey last week! This post is all about the results of that survey, visualized. You’ll have the chance to check out what people are saying about dance today and what their preferences are. 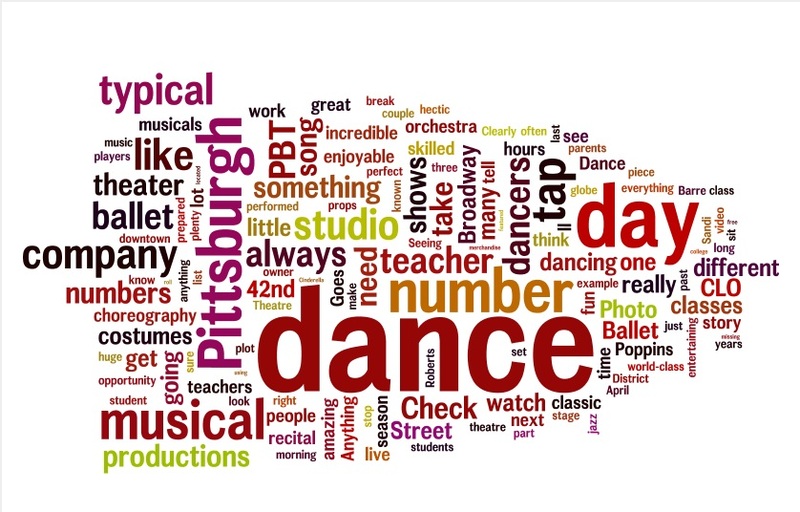 Take a look at this graphic to the right to see some of the most-used words on The Ballet Barre blog. Do any of them look familiar? Just click on any of the graphics to view a bigger picture! 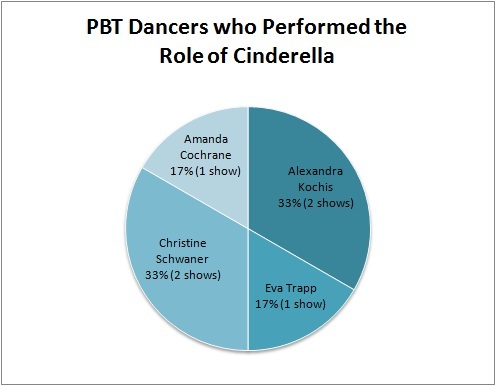 The Ballet Barre’s readers helped out with this post by filling out a survey. Check out this map to see where in the U.S. everyone is from! Dance is an important part of many people’s lives, whether they are dancers themselves or an avid fan of the arts. This chart on the left shows the number of people who described how important dance is in their personal lives. Clearly many people find dance to be very important and are concerned with keeping dance involved in their everyday lives. No matter your level of interest in dance, everyone has their preferences for experiencing dance. 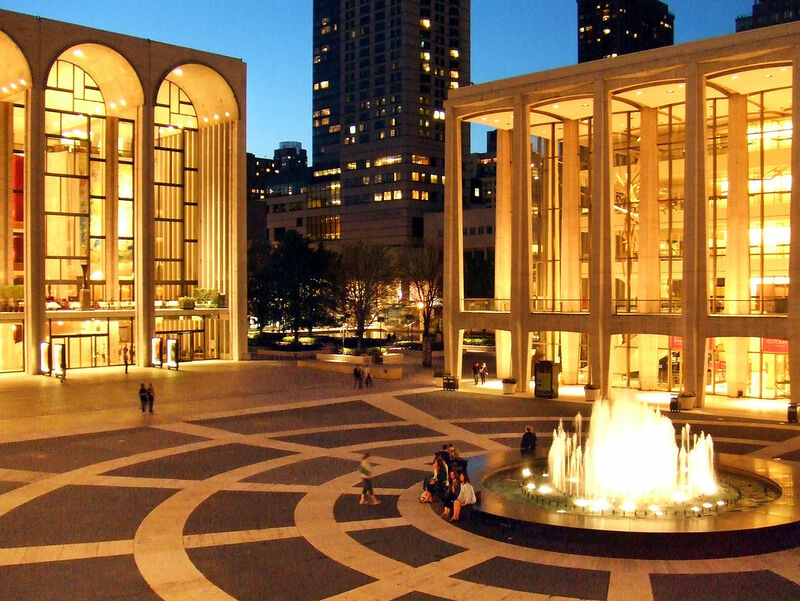 Would you rather go see a ballet in the city? You could see dancing in a musical theater production, like Wicked or Anything Goes. Or maybe you’d rather see a friend or family member perform in a recital or competition. Or, maybe television shows like So You Think You Can Dance? a are more your speed. 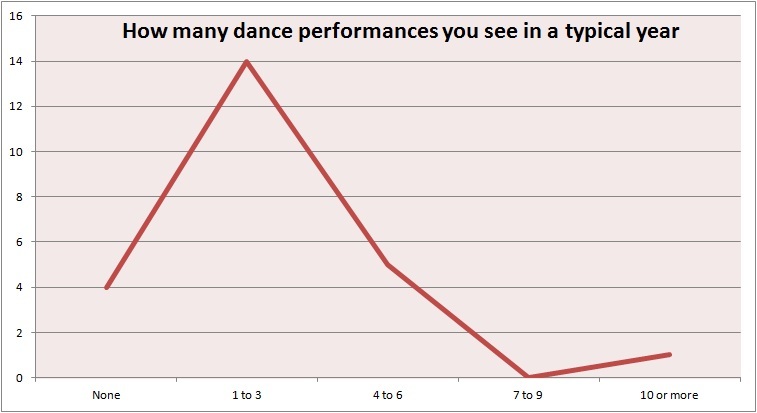 The chart on the right illustrates people’s favorite ways to watch dance, categorized by age. How many of these performances do people typically see in a given year? This chart to the left shows how many dance productions people attend. The results range from people who may or may not see a show or two each year to people who absolutely love the arts and see as many shows as they can! Where would people ideally like to see these shows? Check out this map to see which cities were voted the favorites for attending a dance show. What is your all-time favorite style of dance? It may be a hard question to answer. 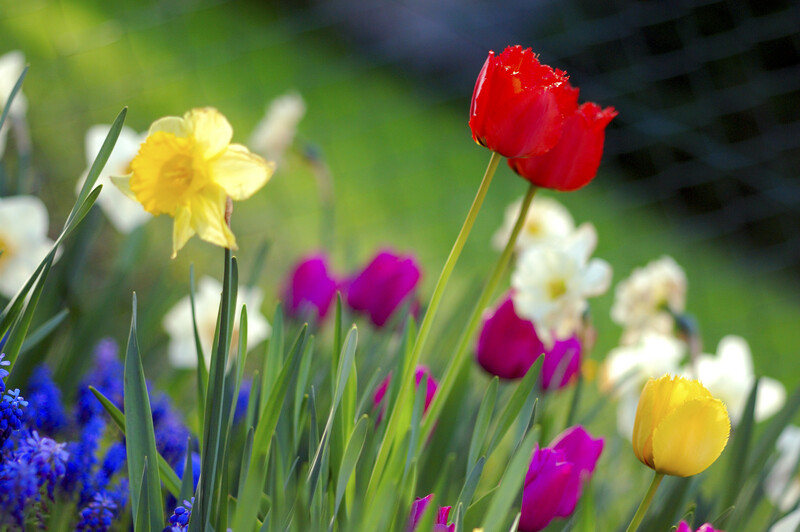 All of the different styles complement and build on each other. But still, if you had to pick a favorite which would it be? The Ballet Barre readers chose their favorite style of dance to watch or maybe perform! Take a look at this chart on the right to see the readers’ top choices. The results are pretty spread out with so many great styles to choose from. 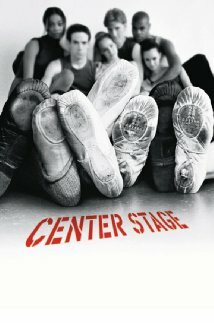 Does your favorite dance style match that of your favorite dancer? The Ballet Barre also asked readers to pick their favorite dancer, ranging from the master of modern dance, Martha Graham, to some of ballet’s finest, Mikhail Barishnikov and Anna Pavlova, to tapping legends, Gene Kelly and Fred Astaire, to the great jazz choreographer, Bob Fosse. 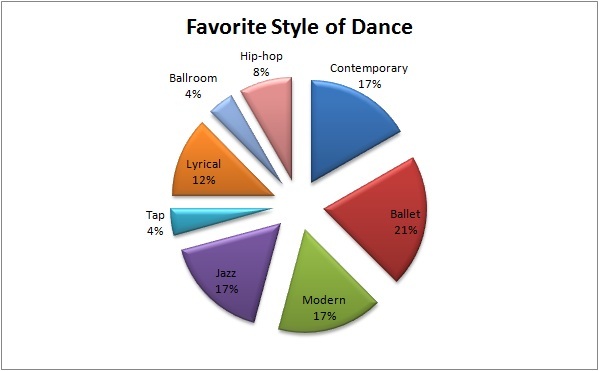 Check out this graph on the left to see which dancers our readers chose as the best. You don’t need to have ever stepped foot in a dance class to have a favorite dance style, dancer, or way to watch a dance performance. 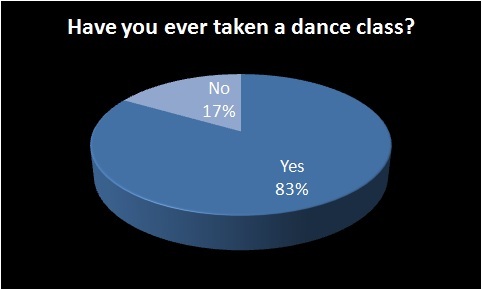 But we wondered how many of our readers have experience in a dance class. It turns out…a lot! Just take a look at the graph to the right to see for yourself. After getting all this great information from our readers, we just wondered one more thing: what is our readers’ favorite way to experience dance? Taking a dance class is of course an important option, but the feeling you get when performing onstage is a huge part of why dancers love to dance so much. Plus, attending a dance performance and watching dancers is fun too. Check out this graphic on the left to see what our readers enjoy most. Clearly there are many factors that go into being a dance lover. With so many different styles, there are seemingly endless options of ways to experience dance. Hopefully these visualizations have given you a clear picture of the different ways people can love and enjoy dance. The dance is over, the applause subsided, but the joy and feeling will stay with you forever. A dance teacher’s role extends beyond the walls of the studio and the hours of an evening of dance classes. 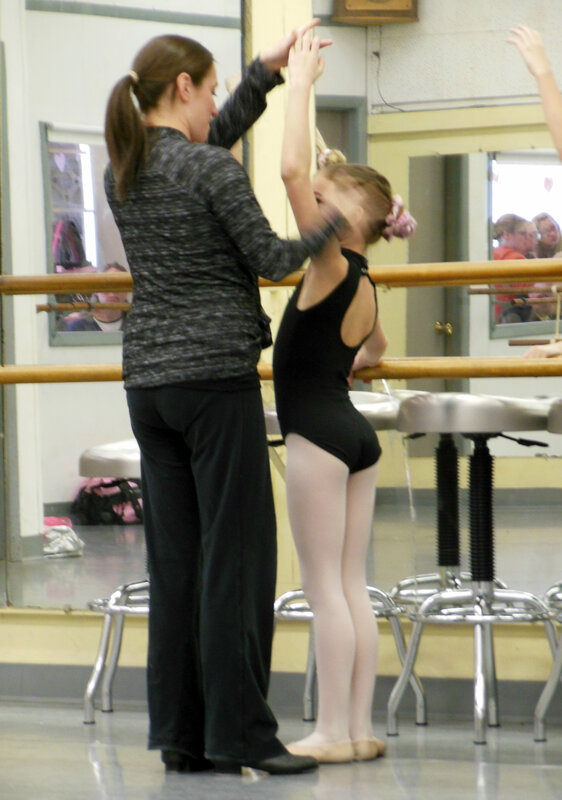 While every dance studio is different, a typical day is a fast-paced and exciting one for any dance teacher. 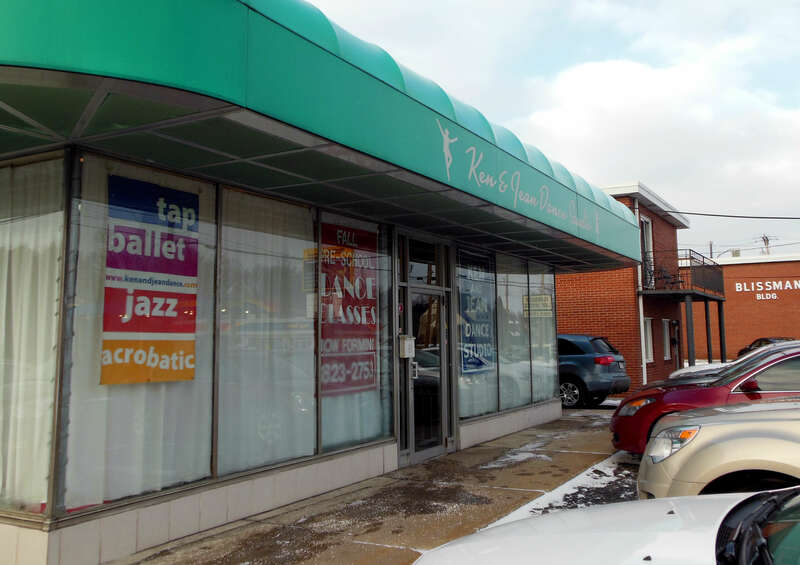 Here are three different perspectives of what a dance teacher’s typical day is like from three dance teachers from Ken and Jean Dance Studio, who were featured in the last post from The Ballet Barre. The following Q&A is an excerpt from an interview and asks a question to dance teachers Darcy Field, Sandi Plavchak and Jen Tancraitor. The Ballet Barre: What is a typical day like at the studio? “I would always start out in the morning searching for music for the day in my library and going through what I’m doing with the class for each day, so a lot of pre-planning. It’s never really a typical day, something always erupts. A little one needs something that they didn’t need before, or they’re having an emotional, dramatic day, so you have to sort of stop and figure out how to keep them going while the entire class is going. So there’s always something going on throughout the day, sometimes parents need a little encouragement … so you need to find the time to talk to them. The classes roll right into the next with very little break, so it’s typical that you go from the 4-9:30 hour and barely catch a breath, but as long as you’re prepared that anything can happen, and it doesn’t throw you through a loop if you don’t get in what you wanted to get in in a day. You know, eventually, what you planned with them will take place at some point, but you can’t set yourself to a specific time frame. Because with so many kids in different age ranges, something’s bound to come up that sort of throws you. Clearly a lot goes into a single day of classes at a dance studio. Dance teachers need to juggle students and parents, music and choreography, props and costumes, and any other surprises that pop up during the day without missing a beat. Teachers like these need to be ready for anything on any day of tap, ballet, jazz, cecchetti, pointe, stretch, and acro classes. Just wanted to give you a quick heads-up: There will not be any new postings from The Ballet Barre this coming week, March 3-9, 2013. I will be on Spring Break, so The Ballet Barre will be on hiatus for a week. Have a great week, and keep on dancing! And live like it’s heaven on earth.